If you’ve heard about markdown but not yet had chance to try it out, this short video should get you up to speed with the language that makes creating content for the web easy. 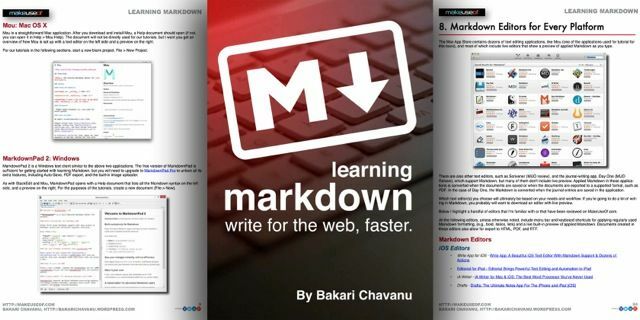 Back in March we released a free download able guide, Learning Markdown: Write for the Web, Faster, which explains what Markdown is, how to use it, and includes descriptions and links to Markdown editors for OS X, Windows, iOS, Android, and web applications. This video provides a few working examples of markdown, and gets you up to speed with the basics in just ten minutes. Similar to our guide, the following video tutorial shows you the basics of Markdown using the free online Markdown editor Markable. This editor includes a live preview of applied Markdown as you type, so you can easily learn the syntax in under twenty minutes. Linux users, might also want to check our recently posted article about Markdown editors for Linux Looking For A Markdown Editor For Linux? Try These 3 Solid Options Looking For A Markdown Editor For Linux? Try These 3 Solid Options Windows and Mac users have many Markdown editors to choose from, Linux users, less so. Here are some choices. Read More . Once you’ve got a taste for the basics, download the guide to learn about Markdown and how to use MultiMarkdown for formatting tables, strikethroughs, and footnotes. The guide also makes reference to other resources, such as the text automation application, TextExpander Power Up Your Typing With An Updated TextExpander for iPhone & iPad [iOS] Power Up Your Typing With An Updated TextExpander for iPhone & iPad [iOS] You should already be taking advantage of the built-in keyboard shortcuts and voice to text features if you're regularly typing on an iPhone or iPad. But if you happen to use your iOS device, particularly... Read More and other automation tools that can help users apply Markdown more quickly. Let us know questions you have about Markdown, and whether you found the video useful in the comments below. Explore more about: Blogging, HTML, Language Learning, Markdown. So what to you need the markdown 2 program for, if you are going to use markable.in? Some Markdown programs offer different features for writing and "printing" in Markdown. Markable.in might be all you need for basic writing, but if you're doing web related posts, you might need a more advanced program. Also Markdown 2 is a Windows client, and it includes a few more features than the online version. Markdown. Markup. XML. YAML. Bah, just learn HTML and be done with it. 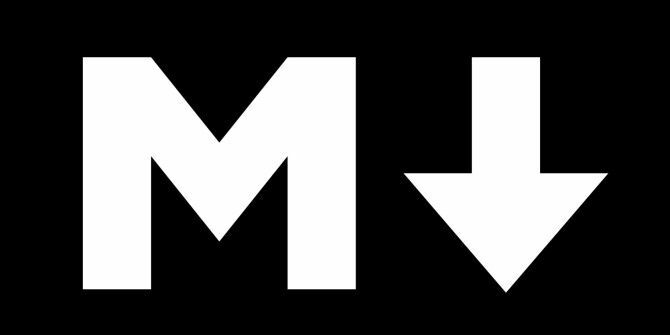 Markdown is just another language that has become popular, and for many users it's easier to use. But thanks for your feedback.